Giardina, Zürich, Europe’s most prestigious indoor exhibition, in Zürich, for „Life in the Garden“, awarded the best garden designer. For the first time in the history of this exhibition, a foreign garden designer was among the winners. Reinhold Borsch, a German, was awarded for his spectacular Japanese garden, “Peace Oasis”. This sought-after trophy is considered the most prestigious prize in the “Green Branch” in Switzerland. 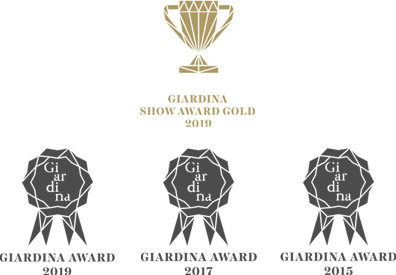 Spring begins with Giardina: The garden event unites 275 significant suppliers under one roof, sets the trend for the following season and presents numerous product innovations to approximately 60 000 visitors. The GiardinaAWARDS are divided into 6 categories each year. This year, 33 exhibitors competed for the prestigious Swiss award in the “Green Branch”. One of the winners was Reinhold Borsch. He presented his award-winning 255m² Japanese Garden which included a koi pond. Garden designer, Reinhold Borsch’s passion for koi has resulted in top-class koi pond designs. The company, Borsch Koiteiche und Exklusive Gärten in Kempen, near Düsseldorf, supports its clients every step of the way with regard to designing exclusive koi pond gardens worldwide. The company offers everything from advice and planning of ponds and filters to paving and landscaping. “We want to reach out and inspire new audiences with our Asian garden world, the centrepiece always being a koi pond. Initially we were torn between the Chelsea Flower Show and Giardina. However, Giardina in Zürich confirmed that we were outstanding, which is sensational”, said Reinhold Borsch. Not only was the garden itself sensational, but also the display which attracted a lot of attention at the exhibition in Zürich. Borsch transported his display from Germany to Zürich in 5 articulated lorries -a distance of over 630km. This is an incredible achievement in the 17 year’ history of the prestigious event. 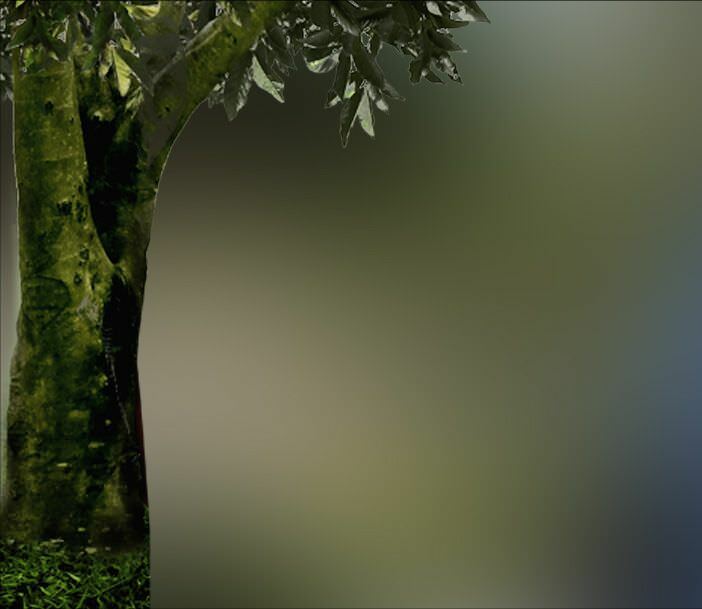 Gardens, on a 1:1 scale, are the core of Giardina. Each one was designed by the best garden designers in the country. “The displays are becoming more diverse”, said Sebastian Morlock, Exhibition Director. “We strive to actualise every idea. Reinhold Borsch’s Japanese oasis is, without a doubt, one of the biggest highlights this year”, according to the exhibition manager.